Bean bag chairs sure are comfortable, but trying to pitch your newest idea to key suppliers or potential customers in less than professional environments might hold you back. 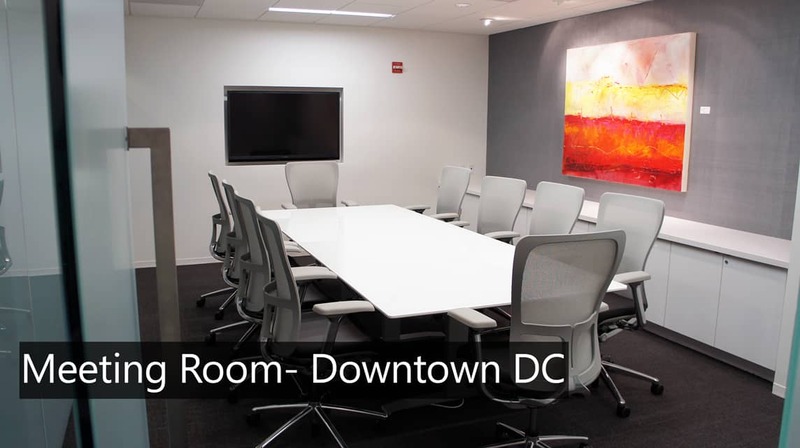 Conference rooms that offer privacy, the latest technology, and a professional glean can give you the extra edge you need to stand out and let people know that you mean business. Google voice is a great service, but it doesn’t compare to professional, live reception service that you can customize on demand. Business centers have live staff ready to handle and distribute your calls, and not having a robotic prompt for your leads to listen to is going to give off a much more polished impression. Sharing ideas in an incubator or cowokring space isn’t just part of the experience, it’s central to the point. But how do you keep things under wraps when you’re ready to deploy your rebrand or while you’re still waiting for your patents to come through? There comes a time when your company needs its own space, and a private office can give you just the security you need. Working alongside other companies but being able to shut the door when necessary can let you and your team focus on deliverables and protect against any unwanted distractions. One of the most exciting points of any new venture is the prospect of scaling from prototypes to a full-on product distribution. No doubt you have or will spend countless hours figuring out just how to manage the success you anticipate with your product, so why not give that same thought to space? 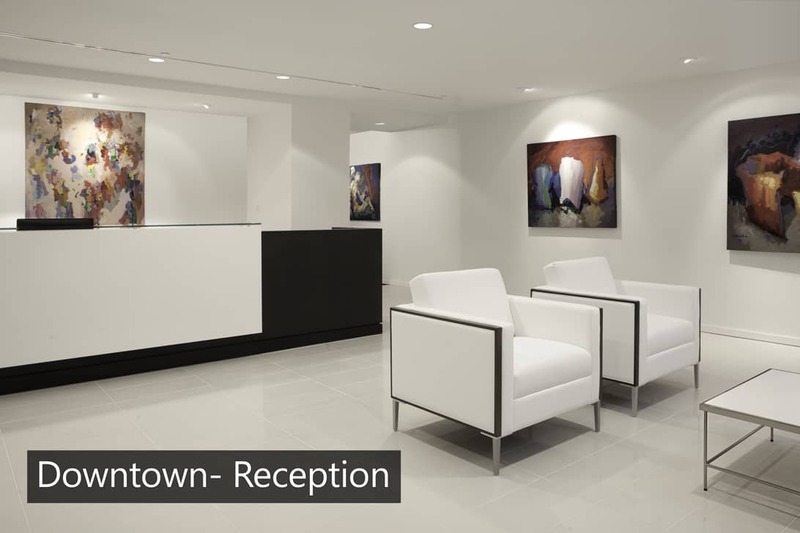 At a business center you can add offices or even administrative staff the second you need it. At the other end of the spectrum, you don’t want to expand too soon and risk a long-term liability on your own 5,000 sq. ft. space before you need it. 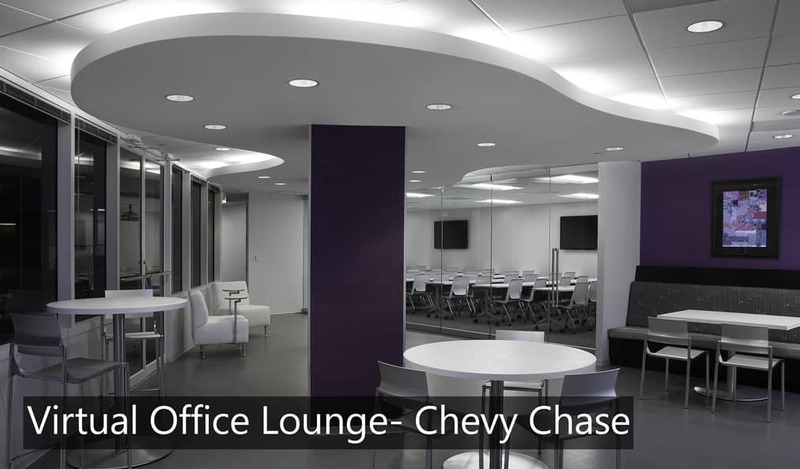 Customizable leases and instantly available spaces make executive suites the ideal choice as you move forward. Chances are if you’re coming from a corking space you’re a pretty tech savvy individual, but while you’re busy managing the growth of your business you don’t want to be held up by everyday troubleshooting or a lack of sufficient IT infrastructure. Bring your own network equipment to industry quality LAN rooms and scale at the same time as you scale your space. Have professional IT help there on-call and only pay for what you use. At a business center all of these options are the norm, and make sure you place your focus where it needs to be, your business. AdvantEdge has been working with companies as they look to grow for over 26 years, and our aim is to help you achieve the success you envision for your business. Get in touch with us today to see how we can help you take the next step!